I am coming back from Brazil where I spent one month travelling. 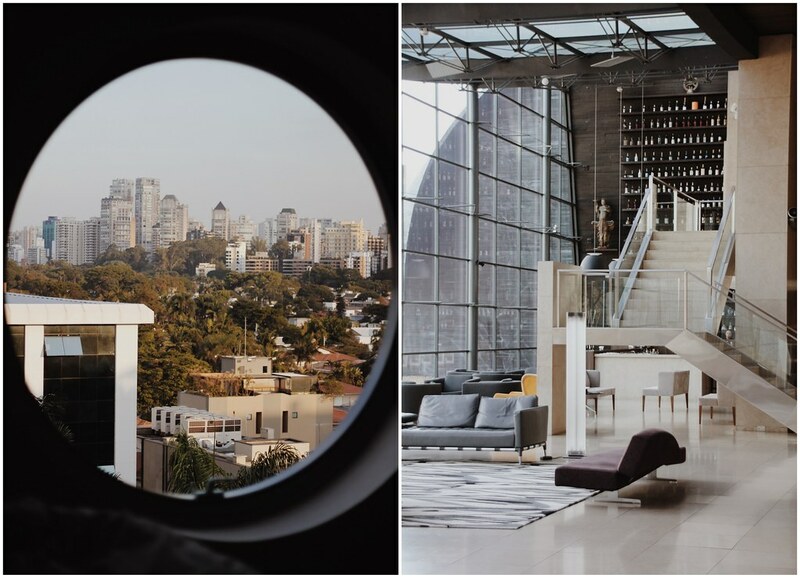 From Rio to Sao Paulo and Belo Horizonte, we went to so many different places that one article wouldn’t be enough to tell you about all the beautiful places that we have been so I decided to keep it simple by talking about two places that I loved in two of the most impressive cities that I experienced so far. 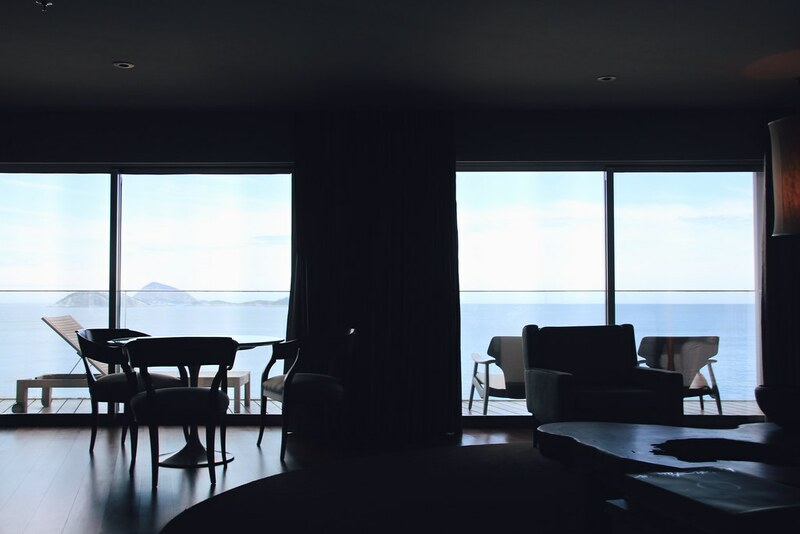 Fasano Hotel in Rio de Janeiro is perfectly located right on Ipanema beach. 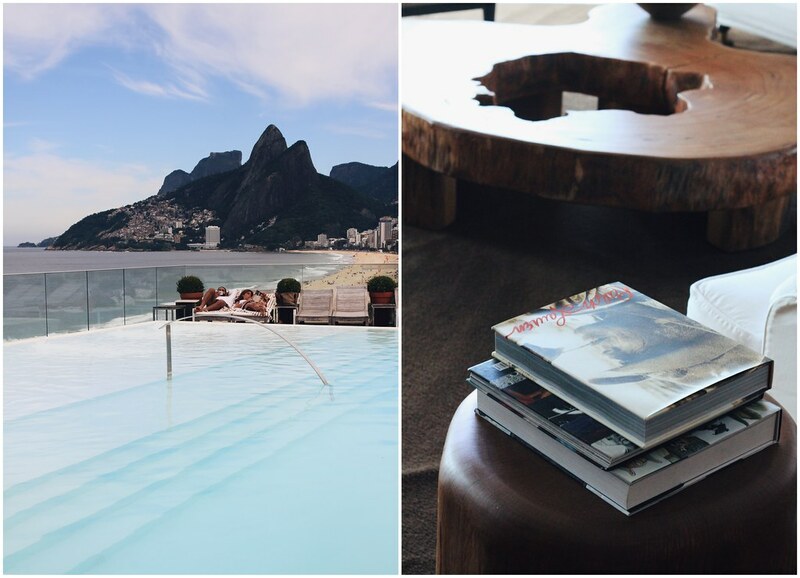 The view is amazing, with their perfect sky blue pool, taking over the bay and Pão de Açúcar. 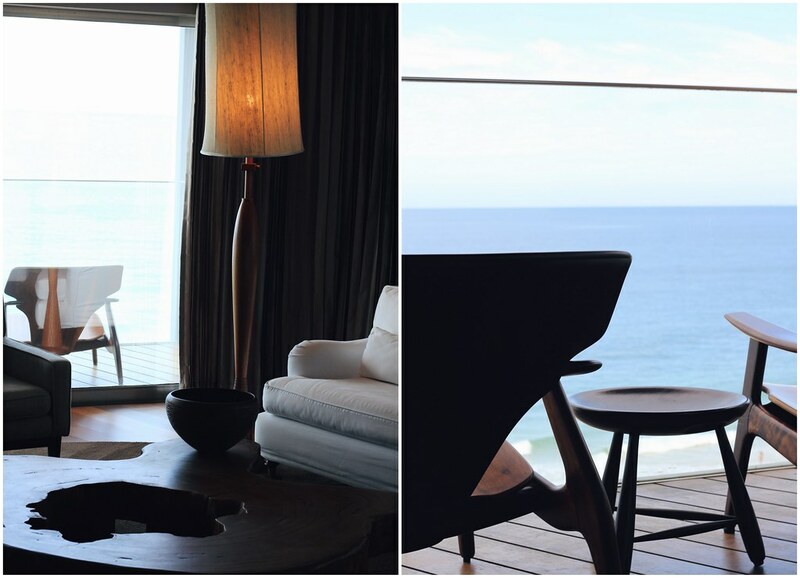 The rooms offer a nice mix of minimalistic design and some dark wood with the superb sea view that will give you the feeling of being on an island even though you are in the center in the city. I loved the way Starck played with lights, creating an ambiance with pretty shadows, a bit cinematographic, that lets the view speak for itself. I have to admit that I am not a big fan of his work in general but this time, it works so well that I appreciated the luxurious simplicity of the decoration. 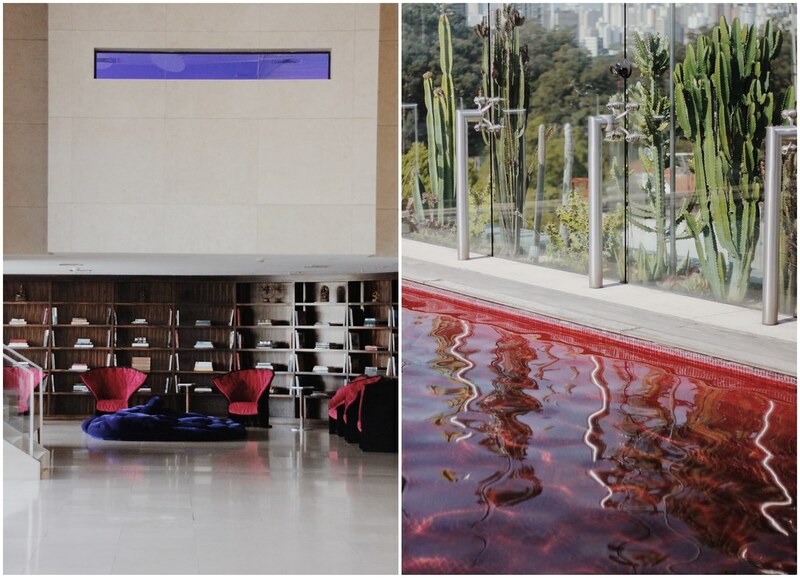 I Unique Hotel in Sao Paulo is a complete experience in itself. Located next to Ibirapuera park, the hotel is right next to this big part of nature right in the city and still enjoying the stir of the center. The red pool on the rooftop is a must-see, it’s bit of heaven with the best view on the huge skyscrapers. The indoor pool, that can be entered with a slide, is playful and impressive by its size, just like the rest of the hotel. Definitely one of the most amazing place I have stayed at. Sky restaurant and bar is THE place to be at night, for nice dinner and fancy drinks on the rooftop bar.